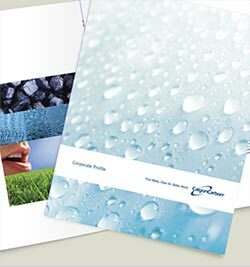 Calgon Carbon's ISEP® and Fixed Bed Systems are used in the purification of glycerin. CCC can bundle the performance advantages of activated carbon with equipment (service or purchase) and related services, to provide a full turnkey solution for glycerin applications. Many times the equipment will be customized to fit the requirements of the application and customer site requirements.